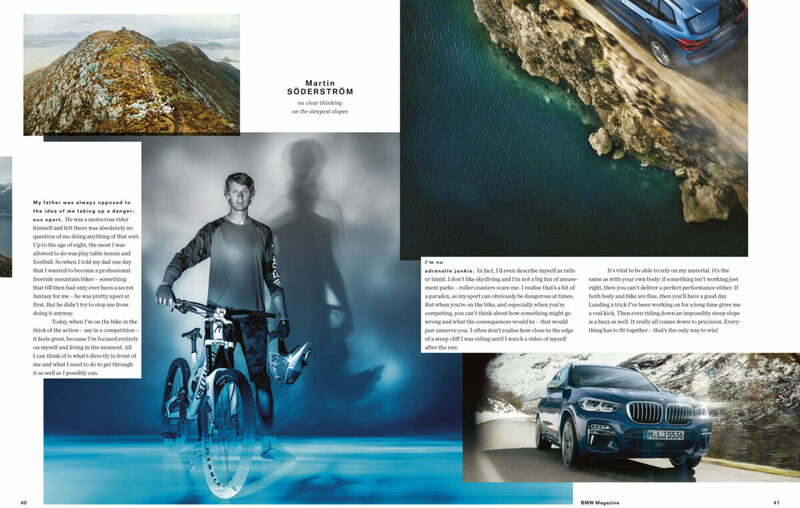 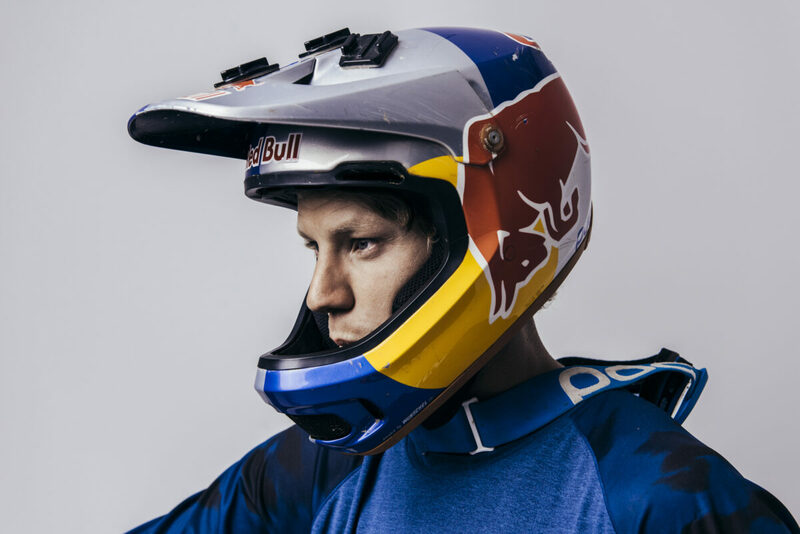 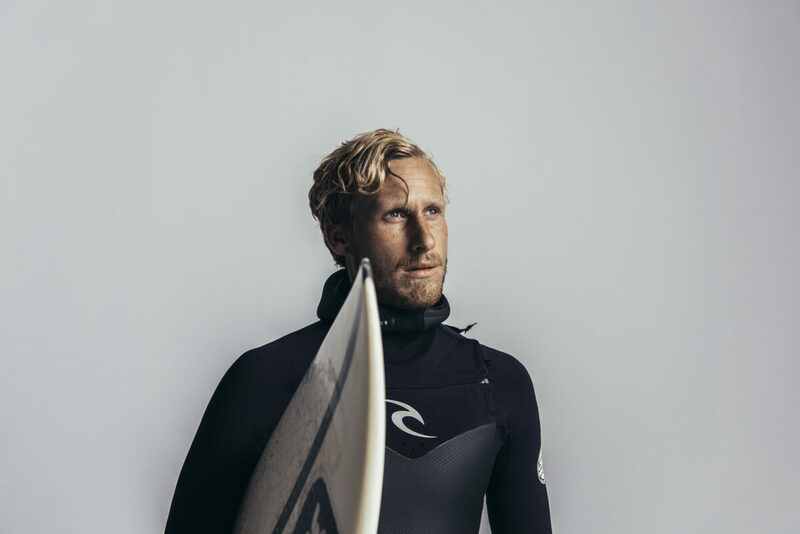 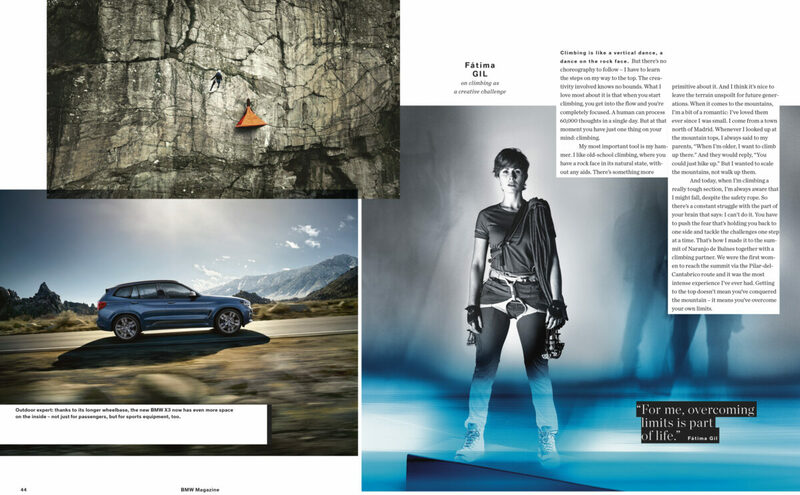 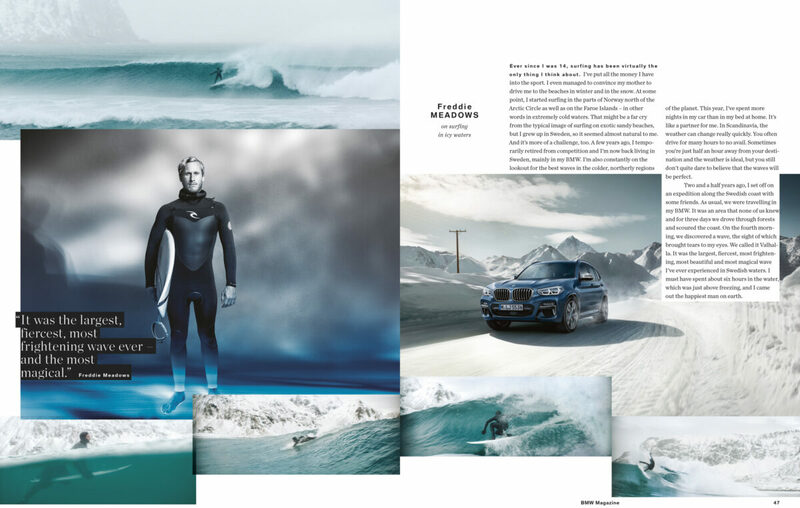 The new BMW X3 accompanies Swede Freddie Meadows as he ice-surfs in the Arctic; free mountain rider Martin Söderström on his daredevil ride across rocky ridges; and extreme camper Fatima Gil perched on the slopes of steep rock walls. 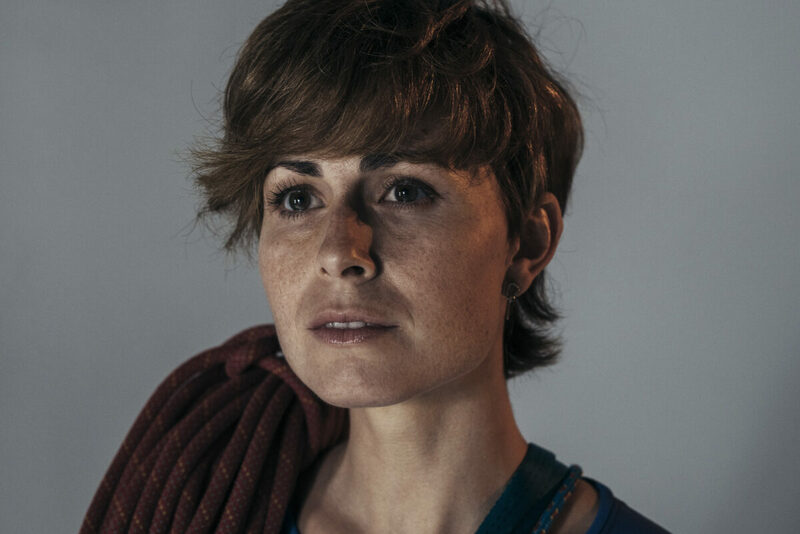 I met them all for a studio shoot in munich. 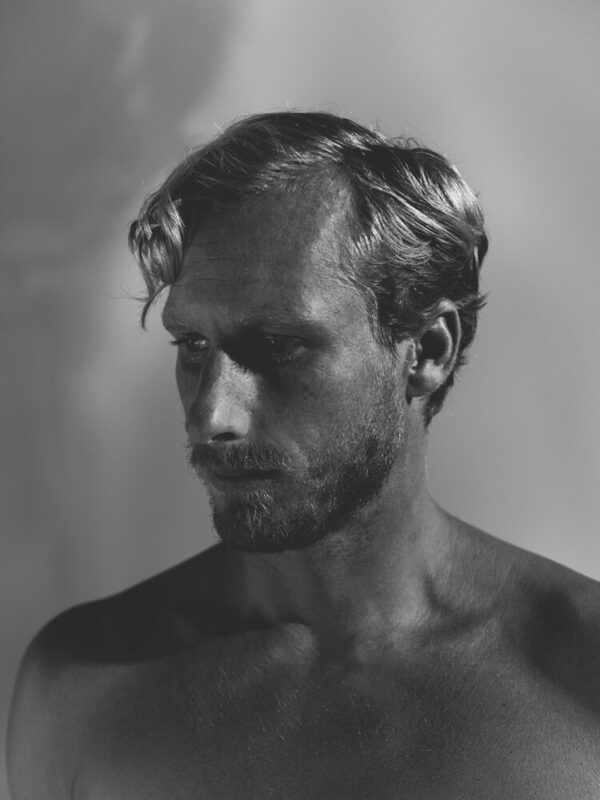 Video Stills by KBS, Portraits by me.